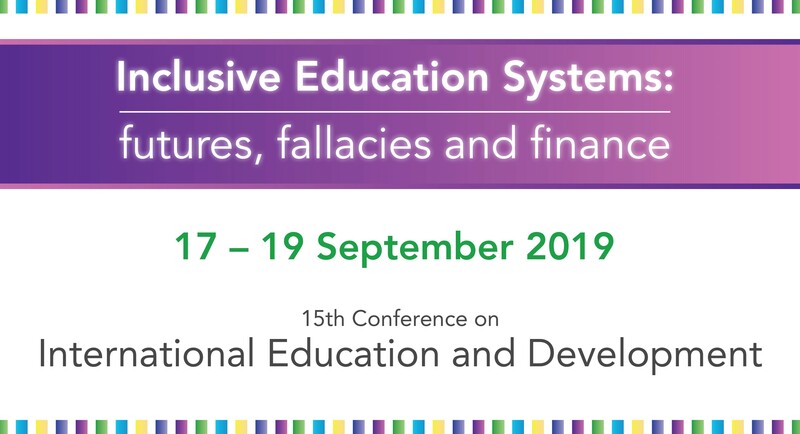 The UKFIET Conference 2019 will be organised around a number of sub –themes, representing different aspects of the overall conference theme ‘ Inclusive Education Systems’. Each of these sub-themes will be led by 2 co-convenors drawn from different constituencies within UKFIET to facilitate critical dialogue across constituencies – research, policy, practice etc. The sub – theme co-convenors will play a critical role in shaping both their sub- theme and its place within the conference, and the overall format of the Conference through membership of the 2019 Conference Committee. The Conference Committee comprises a conference chair and vice- chair (senior UKFIET figures), conference manager, BAICE representative and the sub-theme co-convenors. The UKFIET engagement fellow is also a member of the committee. The list below outlines the key tasks for sub –theme convenors; it is hoped convenors will undertake tasks collaboratively with their co-convenor including sharing attendance at the Conference Committee meetings to limit the demands on colleagues’ time. To develop their conference theme. To compose a narrative for their sub-theme inviting abstracts for individual papers and symposia as agreed with the Conference Committee. To review submitted abstracts for their sub-theme and put forward a selection for inclusion in the conference in line with the policy agreed by the Conference Committee. To oversee the smooth running of sessions within their sub-theme at the conference. 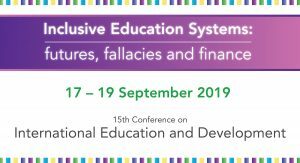 To contribute a short blog piece for the UKFIET website, one from each co-convenor; one on the key ideas emerging in their theme, the other retrospective on the theme following the conference. This could be written or an audio/ video file for example a conversation between the 2 co-convenors. Convenor contributions to the UKFIET Conference 2019 will be recognised with a fee waiver for the conference and three nights of accommodation in Oxford for the conference (Tuesday 17 Sept – Thursday 19 Sept 2019). All reasonable expenses for meetings etc will be reimbursed. We invite expressions of interest in this role; please send a summary CV and short note outlining your area of expertise to Freda Wolfenden (UKFIET Executive Chair) and Sarah Jeffery (UKFIET Conference manager) by 24 September 2018.